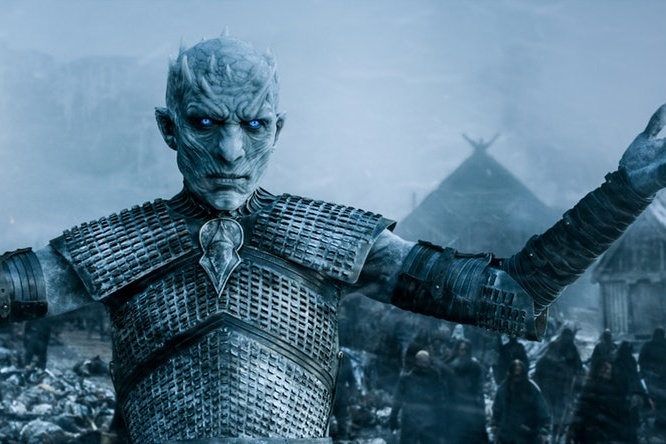 Top executives from HBO are revealing new details about GoT’s final season, Variety is reporting. In a panel discussion held this week, execs discussed the atmosphere with cast members during the read-through of the show’s final episodes. So what’s this HBO exec saying, exactly? Fans are speculating that many of the show’s main characters won’t be making it out alive from season 8… and her comment does insinuate that dramatic events are set to unfold in Westeros. At this point in the series, the only surprises left are the ones we rarely considered… just have to wait and see!